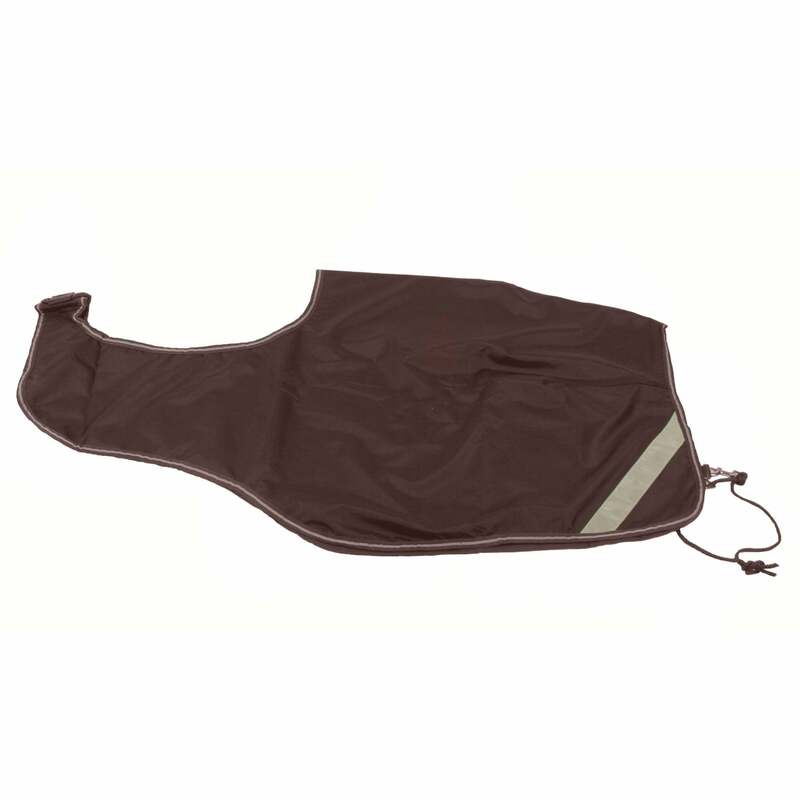 The Amigo Competition Sheet is designed to offer protection from the rain when your horse is being exercised. This waterproof exercise sheet has a cosy fleece lining to offer warmth for the winter months and reflective strips to offer increased visibility on gloomy days. The Amigo Competition Sheet is the ideal exercise rug for all year round use.